The #1 ability that dogs are known for, in this world, is their ability to provide us with unconditional love. Besides a mother with love for her newborn child, there simply is no other comparison to the love and passion that we can get from animals. Dogs are very in tune with their senses and the energy field of their environment, so they are able to pick up on the love that we have for them. But, how awesome would it be if we were to communicate our love to them in doggie language? 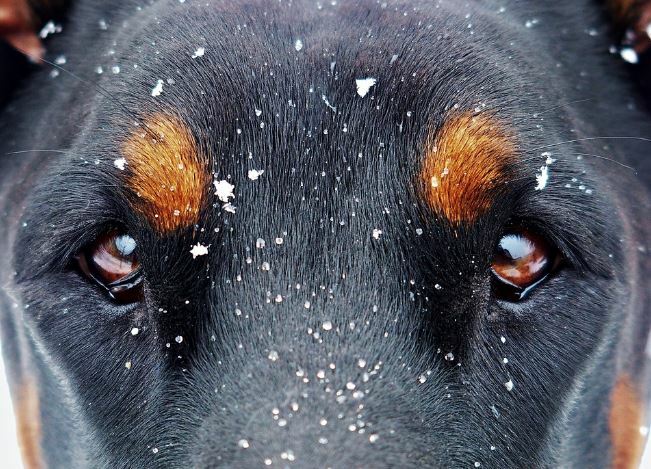 More than anything, it is important that we fully understand our dogs and have a deep level of connection with them. Especially when it comes to communication. That being said, here are a few ways on how to tell your dog you love them in their own language. In this article: http://www.holidogtimes.com/5-ways-to-tell-your-pup-you-love-him-in-dog-language/#gs.ola0hWo, Dr. Gregory Burns states that dogs are the most vulnerable when they are sleeping and by letting them sleep with you, it can translate into the ultimate symbol of trust and affection. 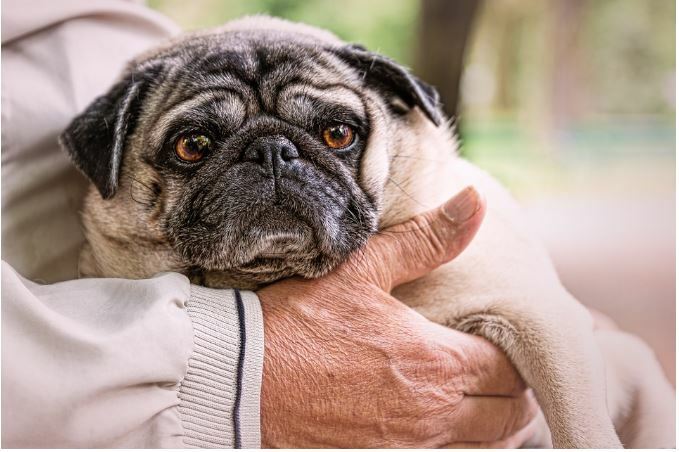 Really, it works both ways as dogs are very protective at nature, so that trust and affection that we resonate to them, they return to us as well. 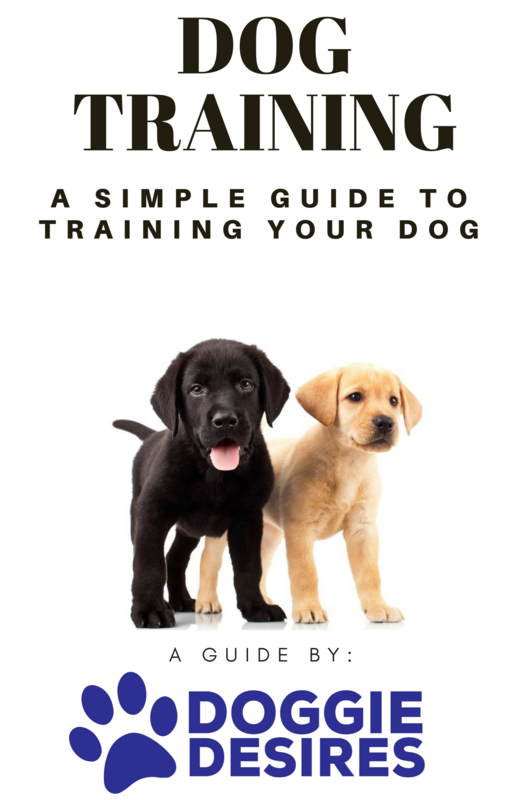 To top it off, it also sends a message to our dogs that we want to be with them at all times and this, too, can be a way on how to tell your dog you love them in their own language. Rubbing and gently scratching behind your dog’s ears is their hotspot. According to the article at: https://www.fetchpetcare.com/blog/5-ways-to-tell-your-dog-you-love-them-in-their-own-language/, when we gently massage dogs behind their ears, it releases endorphins through their entire body, which is their “happy drug.” Furthermore, this specific location is the #1 spot for nerve endings and the massaging of many nerves altogether cause the release of these endorphins. 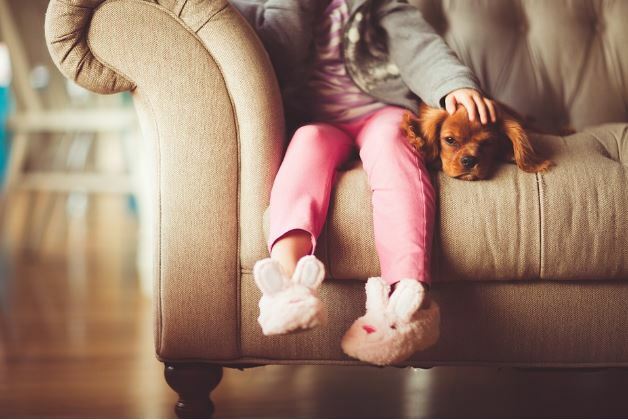 It gives our dogs sort of a “love high” and when we do this, consistently, we put our dog in a steady state of feeling good, loved and appreciated. Ever notice how dogs always brush their coat on you and lean on you? It’s not because they’re trying to push you out of their favorite spot on the sofa. It’s because they are sending love signals to you. The best way that we can reciprocate and return these feelings is to simply lean back on them. Kick back, relax and watch tv or a movie leaning on your dog. Add in some occasional petting and massaging of the ears and it’s a sure way to tell your dog that you love him. 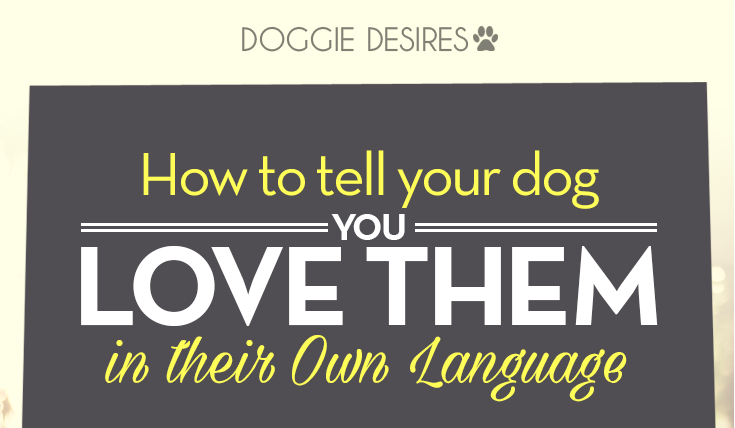 With these four ways on how to tell your dog you love them in their own language, you can bet that your connection with your dog will be much deeper. With dogs being sentient beings that excel in the area of showing us unconditional love, it is only right that we reciprocate and we show our love for them in our own language, and their language as well.